First of all, a baby carrier is very practical to use as you can carry your baby on your stomach so you have your hands free. Baby carriers can be used at home when you want to do some easy household chores with your baby on your stomach and your hands free. However, it is also ideal to wear the baby carrier with your baby outside so you don’t have to take the pram if you want to go for a walk. The practical comfort is only one aspects because it is also nice for you and your baby to be so close to each other. When you are carrying your baby on your stomach, you can feel, see and smell your child. This will ensure that a close bond will appear between parent and child. Children who are close to a parent, feel safe and secure. 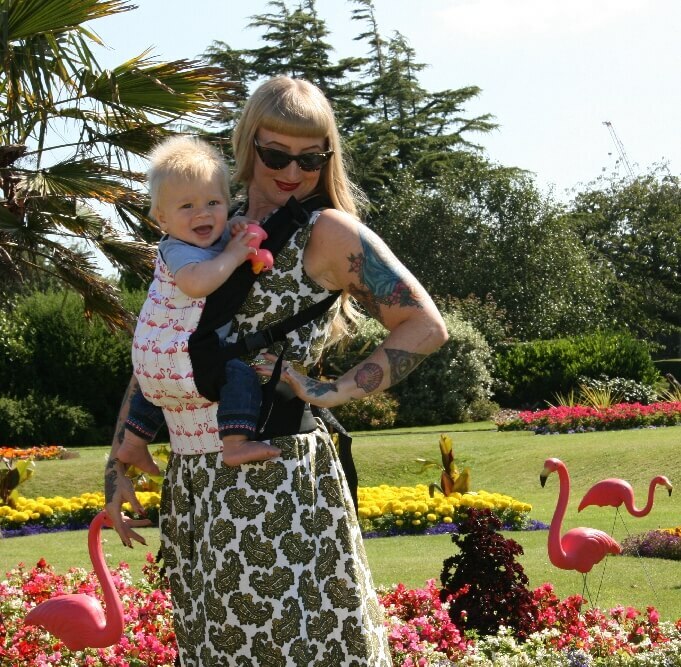 Baby carriers are already suitable for a newborn baby but also when your child is a bit older you can enjoy lots of fun and comfort from it. You can buy a baby carrier that offers the possibility to carry your child in different ways. For example, on the front, on the hip or on the back. When your child gets heavier and you go for a long walk, it will be ideal to carry your child on the back. You wear a baby carrier by putting on the shoulders straps and fasten these. 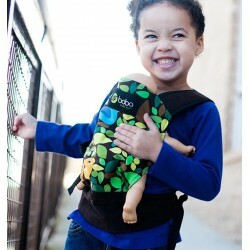 The straps are adjustable so both parents can use it individually even if there is a difference in posture. We have a large supply available including the best quality brands and you can take your time to make a choice. There are models that can be used till the child has a weight of 20 kilos. 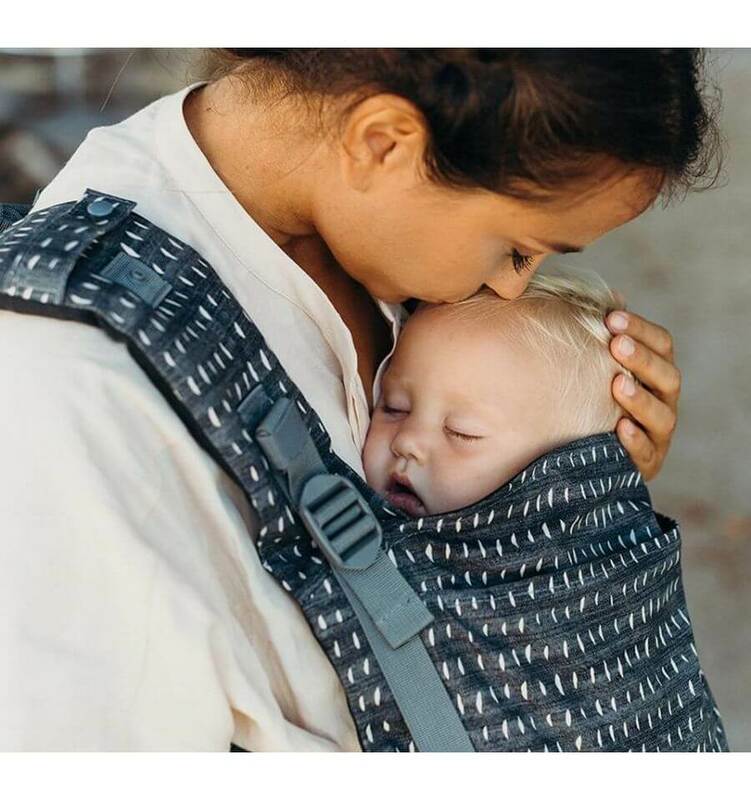 Each brand offers other unique features regarding the designs, so you can always order the perfect baby carrier.